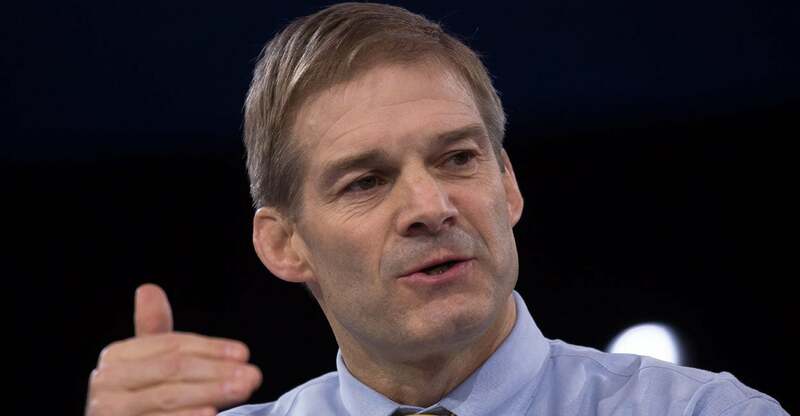 Rep. Jim Jordan says President Donald Trump has accomplished a lot in his nearly 17 months in office but Congress has dropped the ball on making good on promises to the American people. “Taxes have been cut, the economy is growing, unemployment is at its lowest level, [Justice Neil] Gorsuch is on the court, ISIS is backpedaling, the Iran deal is finished, North and South Korea have met, the hostages have come home, and three days ago, the embassy was put in Jerusalem,” Jordan, R-Ohio, said Thursday at an address to the Conservative Action Project. 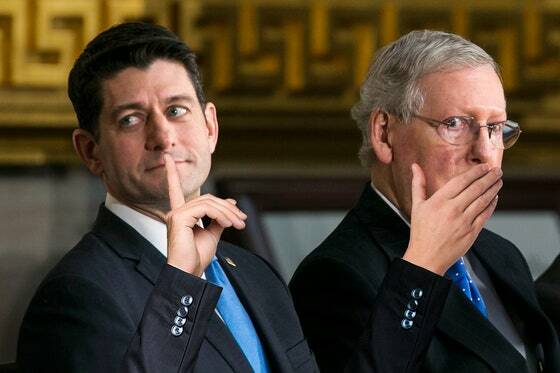 He said Congress has disappointed the American people by caving to leadership and passing bad policy like the March 23 last-minute $1.3 trillion omnibus spending bill, failing to fund Trump’s border wall, and funding things against conservative values like Planned Parenthood, as well as failing to repeal Obamacare.